The process for Meghalaya B.Tech Admission & Counselling 2019 for the academic session 2019 will start in the last week of May 2019. And the last date to apply for the same will be in August 2019 (tentative). 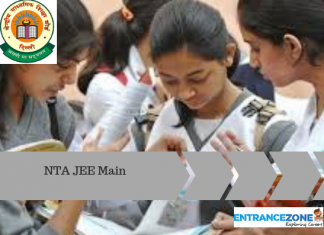 The admission into this college will be entirely based on the JEE Main 2019 score and rank card. 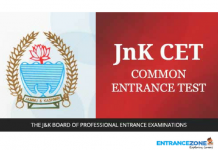 The candidates should visit the website of Joint Entrance Examination for more information regarding admission. Meghalaya state quota for engineering 2019 is basically for the dwellers of the Meghalaya state. 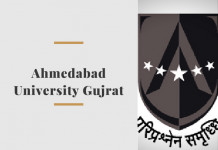 Despite not having the plethora of engineering colleges in this state but still have some prominent college which offers engineering degree course to the student residing in this state only. 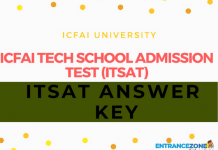 Firstly, the candidates seeking admission in B.Tech courses of various colleges of Meghalaya, need to appear in the JEE Main exam 2019. The Aspirants should have a decent score in JEE Main 2019 in order to have a confirmed seat in the Meghalaya colleges. Then check all the crucial documents that are compulsory to bring to the Help Centres of the particular college. These are the necessary documents one needs to carry during the counselling process. Aadhar Card/Pan Card/Passport/Voter ID Card etc. 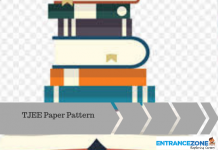 The students should enrol themselves in the counselling process only after the result declaration of JEE Main 2019 i.e after April 2019. Check the link for the JEE Main result. Further, the student needs to physically present at the Help Line Centres of the particular college. In case the student belongs to the minor category, disabled, or a dweller of Meghalaya state, they have to produce the certificate or documents as a proof. And that documents will help the candidate to get the reservation in the colleges of Meghalaya. When a candidate accepts a seat in the college, then the administration will keep a hold the documents until a certain time span. The candidate needs to make payment as a counselling fee. counselling fee payment will be non-refundable. But the eligible candidate can seek the college administration for the reimbursement of the fee. The candidates have to make payment for the first semester after grabbing a seat in the college. Eligible candidate should present at the Help Line centre wearing a formal dress only. The students need to stay tuned to EntranceZone to catch more details. meghalaya state quota for engineering 2017, nit Meghalaya fee structure, nit Meghalaya admission 2017, nit Meghalaya b tech placements.